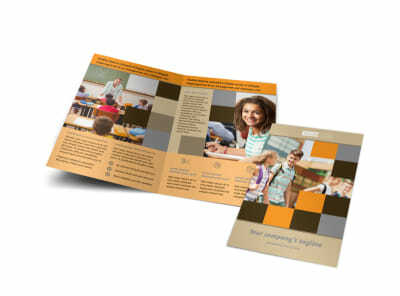 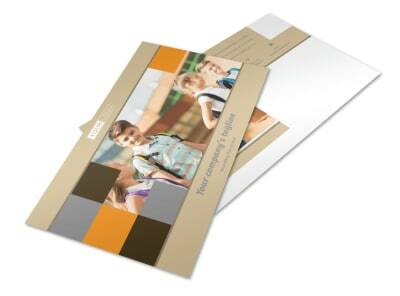 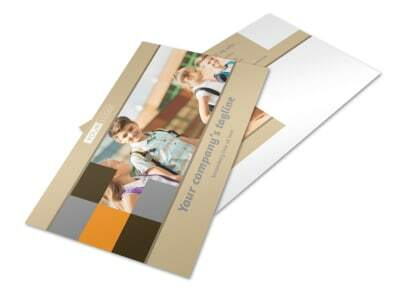 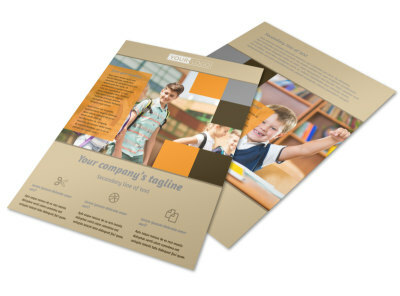 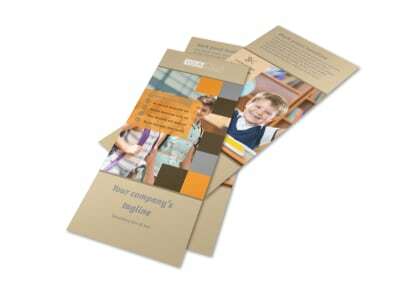 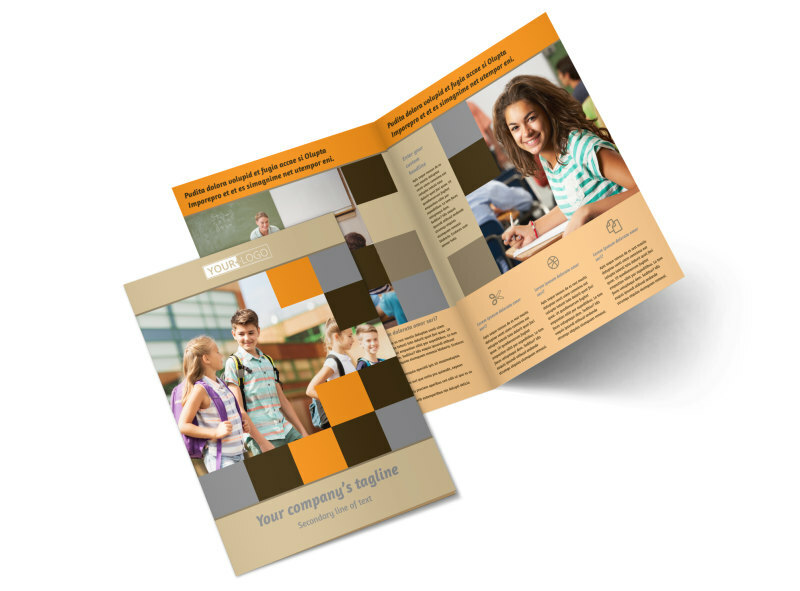 Customize our Back To School Brochure Template and more! 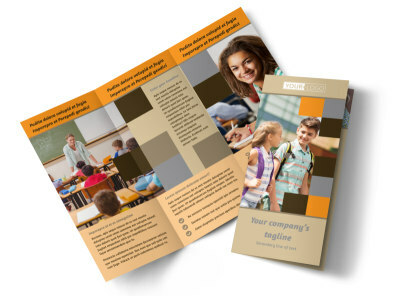 Advertise upcoming back-to-school specials with back-to-school brochures you customize using our templates and online editor. 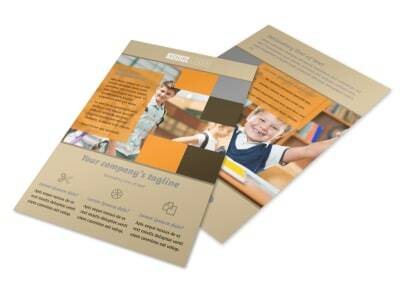 Add pictures of important back-to-school supplies, customize your color theme, and add compelling text to entice clients to shop at your store. 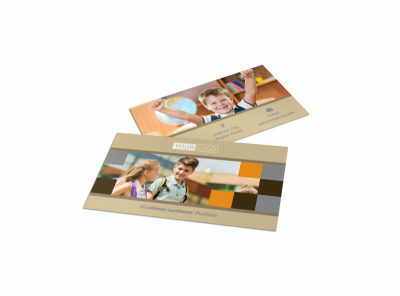 Wrap it up by having our professional printers print out your design for a sleek, polished finish you'll be proud of.